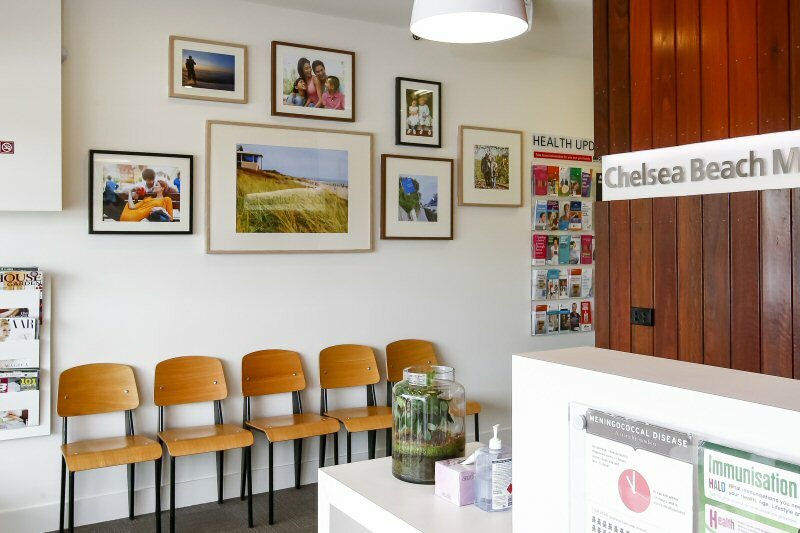 We are an AGPAL accredited General Practice and our friendly Doctors provide first class medical care for Chelsea and surrounding communities. Patient well being is our priority and we are committed to quality care and continuous improvement of our practice and staff. 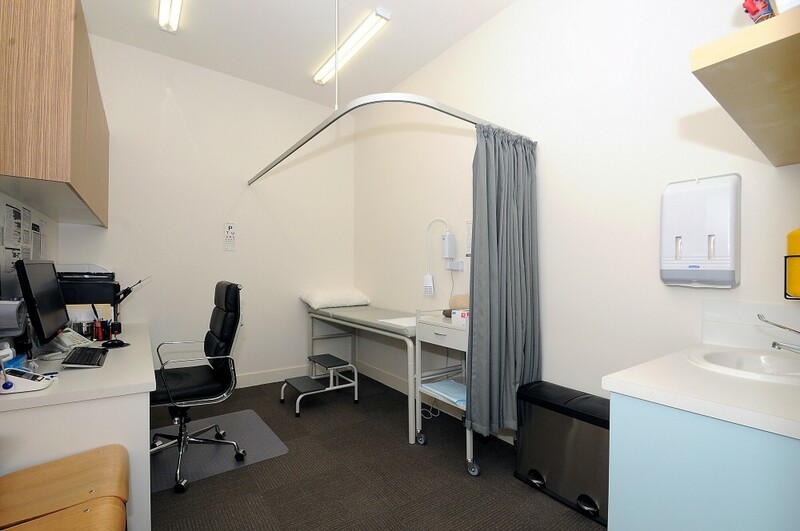 Conveniently located at 391 Nepean Highway, just across from Chelsea Station and surrounded by ample shops, parking and public transport. © 2013 Chelsea Beach Medical Centre ABN: 21 031 273 376 All Rights Reserved.